The Alpine Valleys wine region is situated in the north-east of Victoria and winds through the valleys at the base of Victoria's ski region. The area is known for it's stunning landscapes (including it's amazing Autumn leaves), premium cool climate wines and more recently, it's fantastic food culture. The cellar doors in the area tend to be smaller, more family run offerings, providing for a great personal experience. 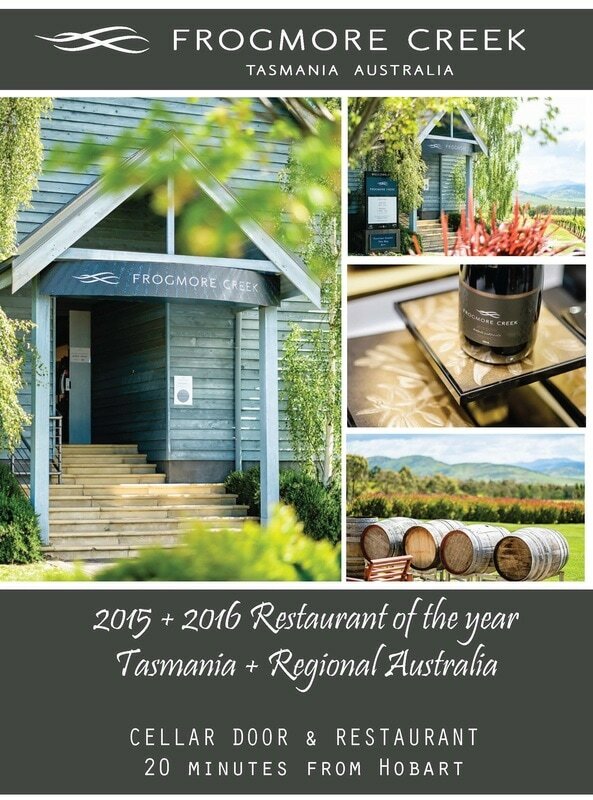 There are also a number of cellar door dining options, and we had a fantastic dining experience at Feathertops. The town of Bright itself is a quaint little town that seems to have had somewhat of a food, bar and lounge revival with a number of great newer options in the area. We popped into a number of the local offerings including Tomahawks, Dr Mauve Bar and Lounge and Reed & Co. Distillery and had a great time at each. The area is also extremely popular with cyclists and whilst surrounded by mountains, the bike tracks between a number of cellar doors in the area are actually quite flat, making it a great region to explore on bike. We understand there are a number of businesses renting bikes in town and you can even hire an electric bike for around $70 a day. There are also a number of great accommodation options in the area, but we do note that there are often large organised cycling events, meaning that accommodation can be a little harder to come by during these times, so be sure to plan ahead. The Alpine Valleys is a great place to spend a few days and also makes for a fantastic stop on your way to or from the ski fields. We definitely look forward to stopping in again and exploring what else the region has on offer!